February 10, 2019 - About 700 people were evacuated on Friday from two different towns in the Brazilian state of Minas Gerais where a dam collapse last month killed at least 157 people, with nearly 200 still missing and feared dead. 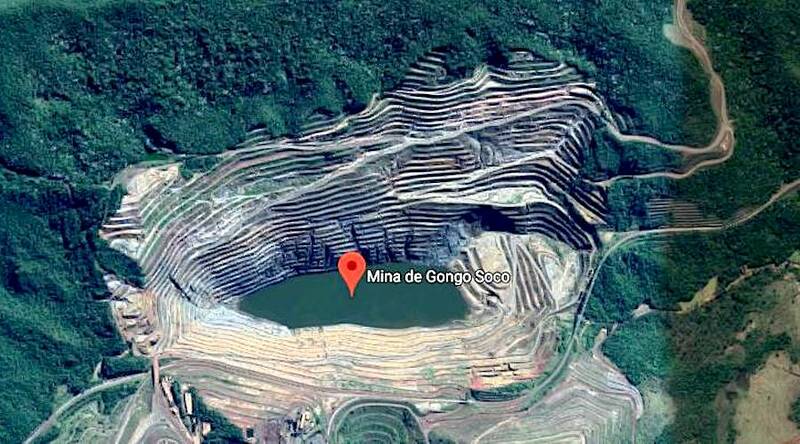 Brazilian mining giant Vale evacuated around 500 residents from a rural town near its Gongo Soco mine’s dam, by order of the country’s mining agency (ANM) after local consulting firm Walm refused to corroborate the safety of the dam, in the city of Barão dos Cocais. Vale evacuated some 500 people as a “preventive measure” from a tailings dam area of the Gongo Soco mine, near the city of Barão de Cocais.